Honda city 2012 is one of the coolest cars seen on the road of Pakistan. Honda Company has been producing best sedans not only in Pakistan but in the rest of world also. The Pakistan automobiles selling records show that Honda is the people’s first choice. There are obviously reasons for this preference. 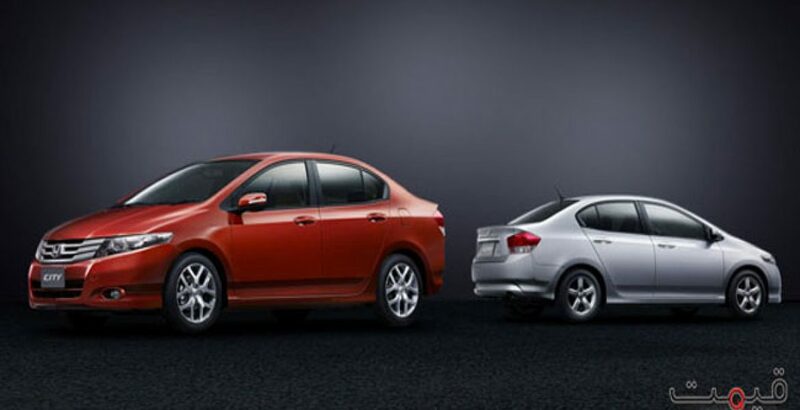 Though all the cars are good but Honda city occupies a special position in the minds of customers. Living in here you might be looking to know Honda city 2012 price in Pakistan. Well, it varies according to the features added in the car. However it starts from some 1,484,000 rupees and goes up as you keep adding features in your car. 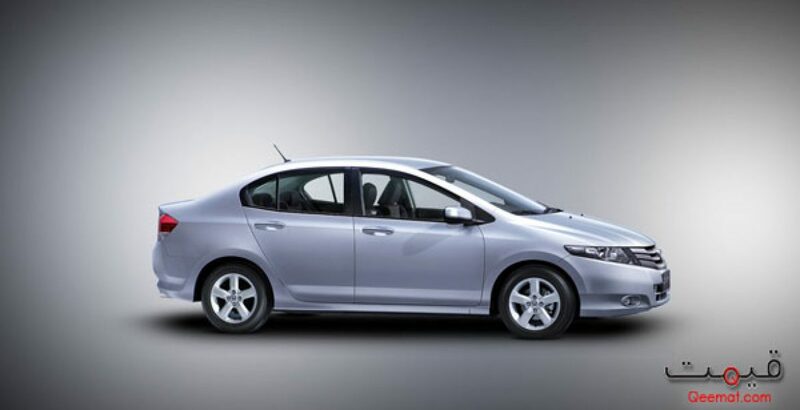 New model of Honda city is incorporating some of the wonderful features which are demand of the ever increasing need of the customers considering performance. Let’s have a look over few of those. There are so many things which may surprise you but we must consider first things first. It has an eco-meter which tells you at what mileage you car is running. Sitting in cockpit of your car you can gauge the fuel efficiency of your car. Additionally this eco-meter will tell you how many kilometers further you can go with the available fuel in your car. Wow! That is simply fantastic. Look at the ease that technology has fetched to human beings. You know, what is the best thing about Honda? They lead in technology in automobiles industry and they are proud of it. 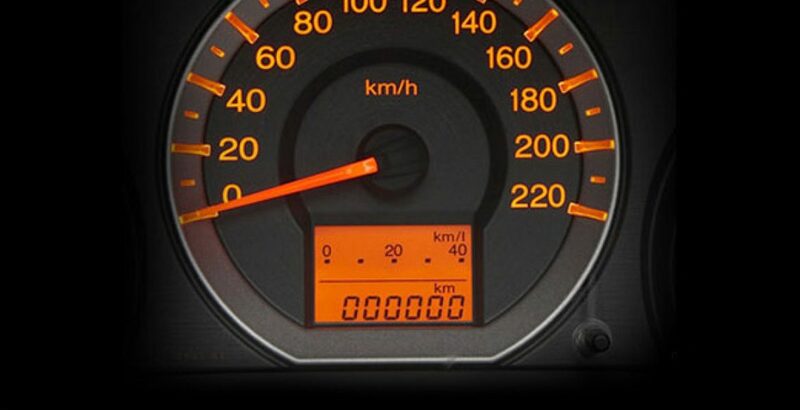 It is Toyota who has later adopted this eco-meter technology but initially it was Honda who set a trend. 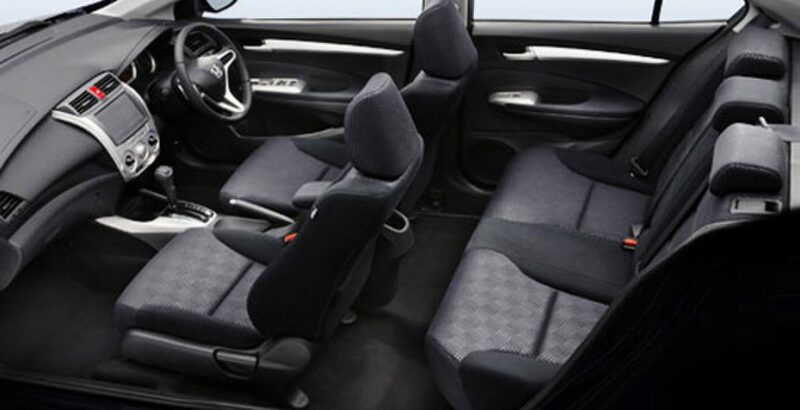 Besides technology Honda has also taken care of the comfort of passengers. The comfortable yet good looking interior of this car is quite enough to impress you and keep you relaxed during your ride. Honda has not stopped making new and better additions in their upcoming models. 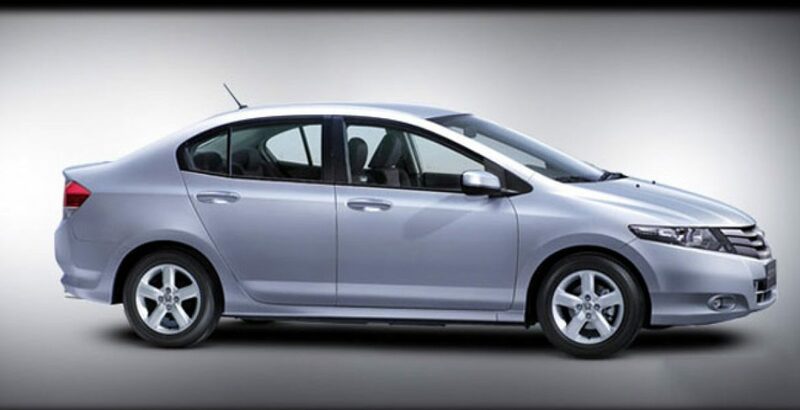 The new Honda city 2012 has a Soch, 16 valve 4-cylinder, i-VTEC delivering you the highest level of performance and fuel efficiency if compared with the cars of the same category. You might have observed A-B-S written on the rear screen of Honda City. It is short for anti-lock braking system. This technology enhances the braking system of your car by not letting your wheels get locked as you apply the brakes otherwise your car would have slipped when brakes were applied. Having so many appealing features in not a huge price Honda city can be considered as the smart choice of rational people.